What a great follow up to Starcrossed! 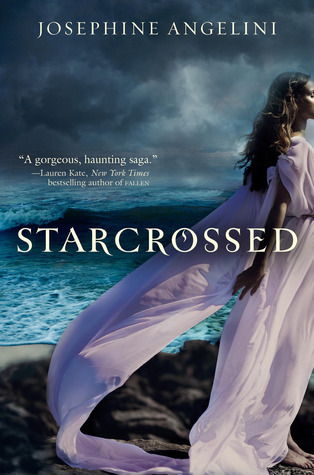 I found Starcrossed to be quite the page turner although with a few flaws and Dreamless had me tearing through the pages with a quickness! 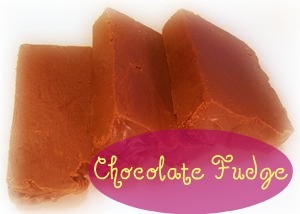 Helen continues her life-sapping journeys to the Underworld and along the way makes a new friend. Hello, love triangle! She still struggles with her love for Lucas (kissing cousins - Reminds me of the Clary/Jace pseudo-incestuous relationship from Mortal Instruments) and her feelings for the hunky and new Orion. Helen is continuously tortured through her quest and, luckily for her, she meets Orion in the Underworld to help support her physically and emotionally. The plot is fast-paced and the mystery will keep you guessing through all of the twists and turns. Revenge is still the name of the game as our heroes struggle to satisfy the demands of the oppressive Furies. Will they succeed? Guess you're going to have to pick up Dreamless to find out! 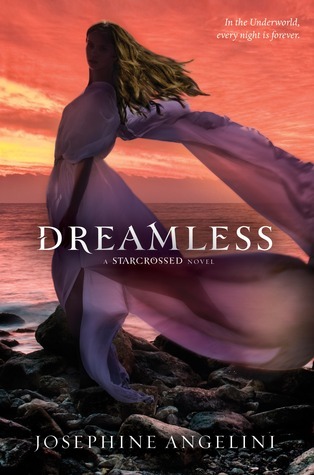 Dreamless was definitely worth the wait and I cannot wait to see where Angelini takes us next.